Cheaper by the set, value rainbow bundle combo value pack of genuine Canon PGI2600XL ink cartridges. 1 x Black, Magenta, Yellow and Cyan. 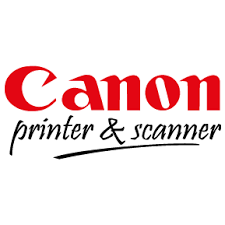 For use in Canon Maxify printer models IB4060, MB5060, MB5360 ( IB, MB, 4060, 5360, 5050 ). 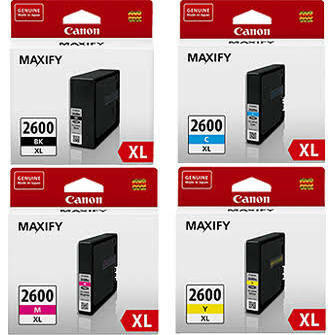 In stock, lower online price, same day dispatch of genuine Canon high yield PGI2600XL ink cartridges.